All those little fashion lovers out there get ready for some real fun! 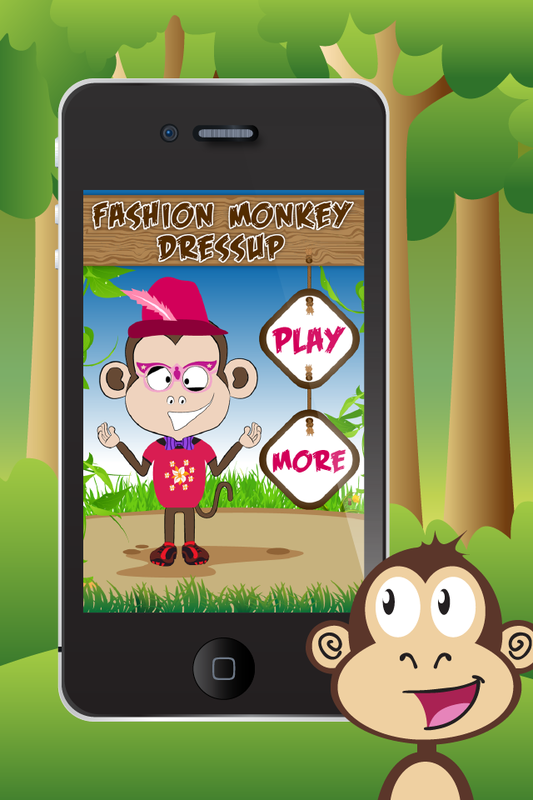 This fun filled monkey dress up fashion app will make you forget about your all night dress up parties. You might be fond of dressing up and styling while you play with your friends. But this is out of the world experience. 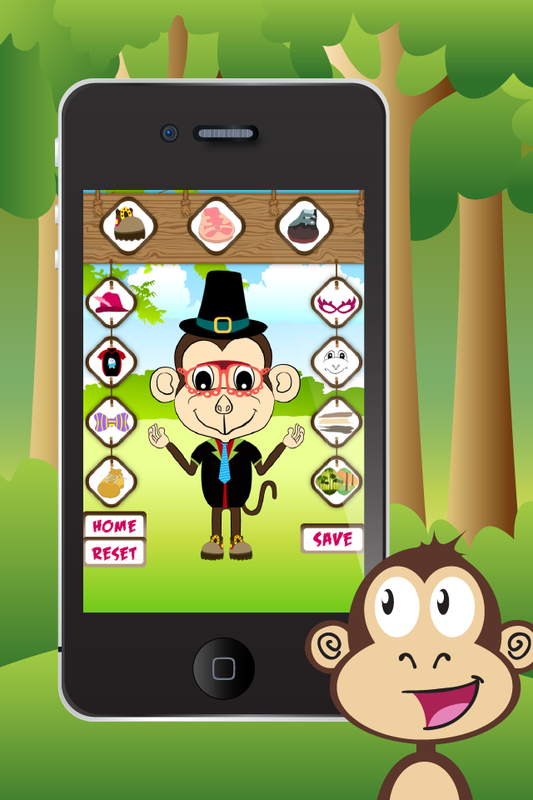 Practice your professional skills with this cute little monkey. Make him look like however you want him to. What are you waiting for? So let’s join him to the party. 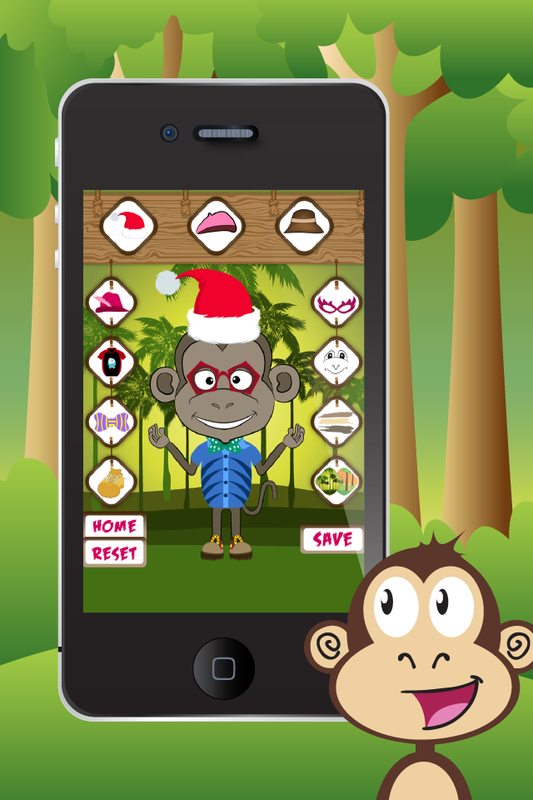 So let’s get going and download this fun filled app to your device. I bet you won’t be able to leave it for hours. 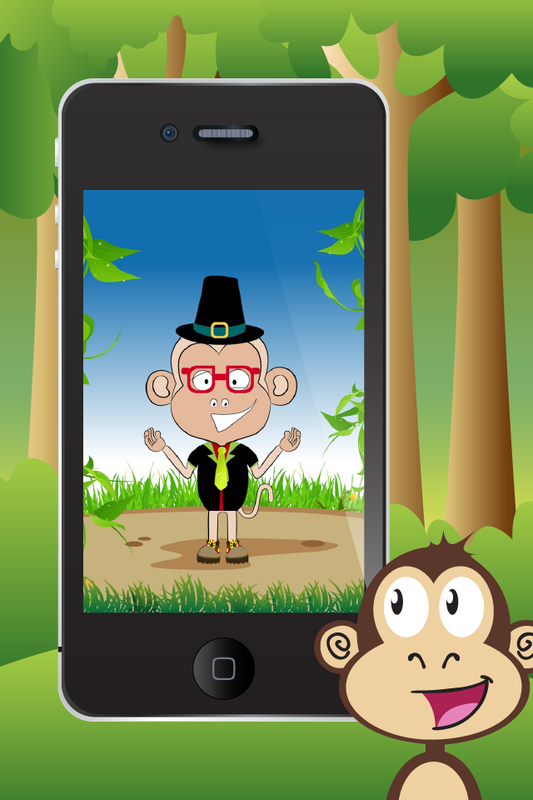 Other Apps by Template Magician Inc.